Ah, the sun is out, the wind is warm, and winter has finally stopped bearing its harsh cold self. The runner excitedly gets ready for their first summer training run outdoors. The summer heat seems so short and enjoying what little we have of it is crucial; however, it’s not always safe to be out on roads, especially in the city. It’s important that we prepare ourselves for the roads and city streets. In 2010, over 4000 walkers or joggers were fatally struck by a moving vehicle. 4000 pedestrians die from crash-related injuries each year alone in the United States. Running is certainly great for your health overall, but it can be hazardous if you're running along roads and city streets that have a decent amount of traffic. In addition to road collisions, there are other hazards to be aware of including overheating, dehydration and even heat strokes. Of course, hot weather doesn't mean you have to be confined to running on a treadmill. So, how do we enjoy our runs in the summer heat without putting our well-being at risk? 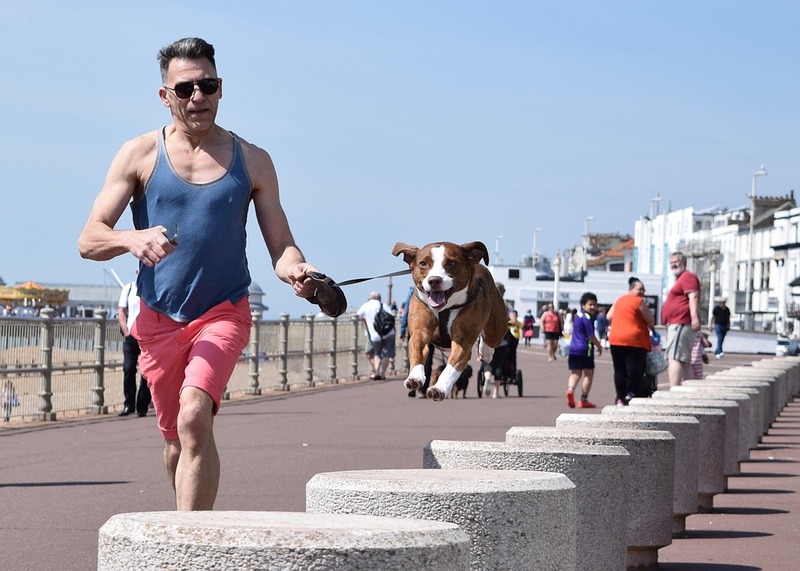 We’ve compiled 6 essential strategies for safe summer running so you can enjoy the season outside instead of in the gym. 1. Don’t go to the max – the first summer run can be exciting but remember that you’ve been in an climate controlled gym all winter long. Start out slow and let your body get acclimated to the warmer temperatures and different terrain. 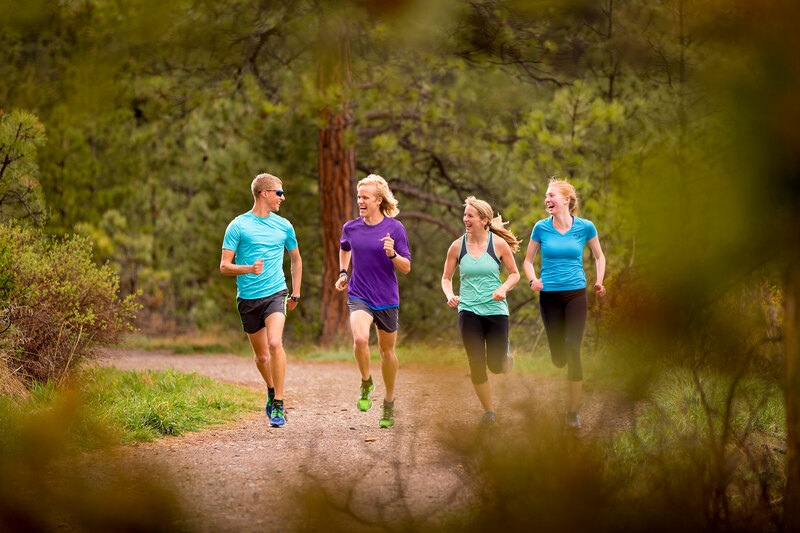 Keeping a slower pace and lower mileage for your first couples weeks will help ensure a safe running season. Also pay attention to your body! Don't be so focused on your running goals that you ignore what your body is telling you. That is when you will seriously risk injuring yourself. 2. 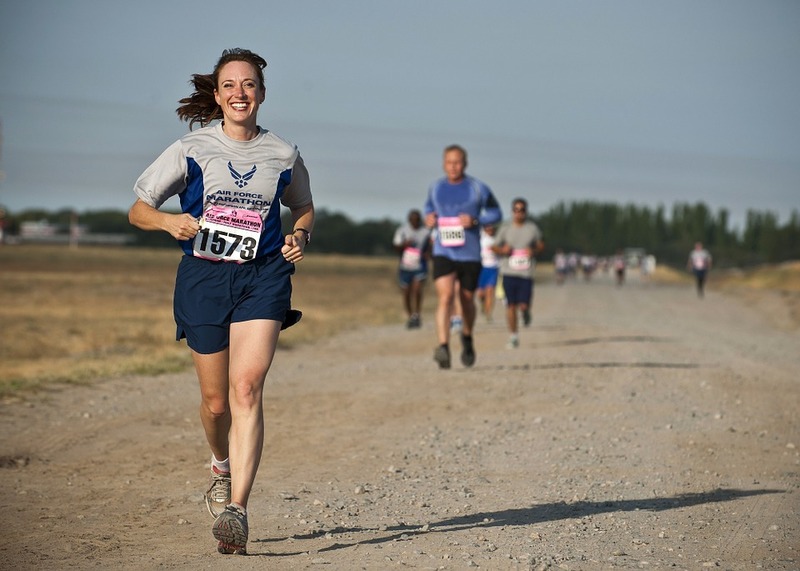 Running with friends – having a running partner can not only help motivate you but also keep you safe. Statics show that would be attackers are more likely to target you if you're running alone. Also for all you trail runners out there, having someone with you in case an injury occurs can be vital. Joining a running group is also a great option, especially for those of us whose friends think we are crazy for running. It provides camaraderie and even more important accountability. 3. Start Early- Heat and humidity peak between 12-3 pm so try to avoid those times. Running at first light when temps are lower can decrease your risk of heat exhaustion and also make your run much more enjoyable. If you chose to run in the evening after it's cooled off is also a great option. Just make sure to wear reflective clothes or gear if you're running on roads so you can be seen. 4. Hydration- This is critical, especially when the temperature rises. Adding electrolytes to your water will be essential. The more you sweat the more you need to replace. A hydration belt or hand held water bottle is an easy way to do solve this issue. 5. Protect your head and your skin – Wearing a water resistant sunscreen with an SPF of 30 or higher is a must. Just remember for your long runs to reapply every 80 minutes. Also wearing a hat and sun glasses will lower your sun exposure. Moisture wicking or dry fit clothing is also key to prevent chaffing. 6. Don’t over-do it – Yes this is an a about safe summer running but you must use your best judgement. If you can't run during the cooler parts of the day then hit the treadmill. Yes I know the treadmill is mental torture but running outside and getting a heat stroke will sideline you for extended period, which is something you do not want to happen. In conclusion, we love the sun and we love that glorious vitamin D, but there are precautions that cannot be ignored. Ensure to be mindful of the sun and the heat. Invest in good quality protective gear and apply that sunscreen. Make sure that you check the temperature before you leave the house and don’t push yourself too hard. Most of all have a fun and safe running season.